McKenzie is a lifelong resident of Southeast Missouri and an East Carter Alumni. 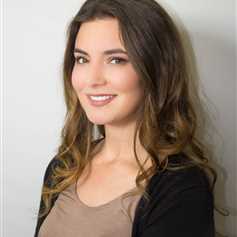 Upon graduating from Arkansas State University she elected to follow in her mother's footsteps and pursue a career in Real Estate with The Mozark Realty family. McKenzie's youthful energy and ambition compliment her hard work ethic, honesty, and attentiveness to details.